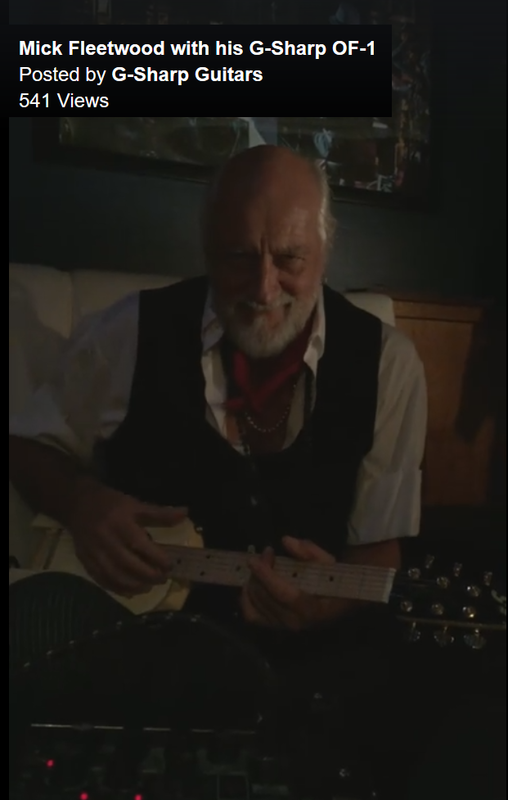 Watch this video of Mick Fleetwood playing on his G-Sharp OF-1! Here's a shot of Richard Fortus of Guns N' Roses playing his G-Sharp RF Signature Baritone on stage! 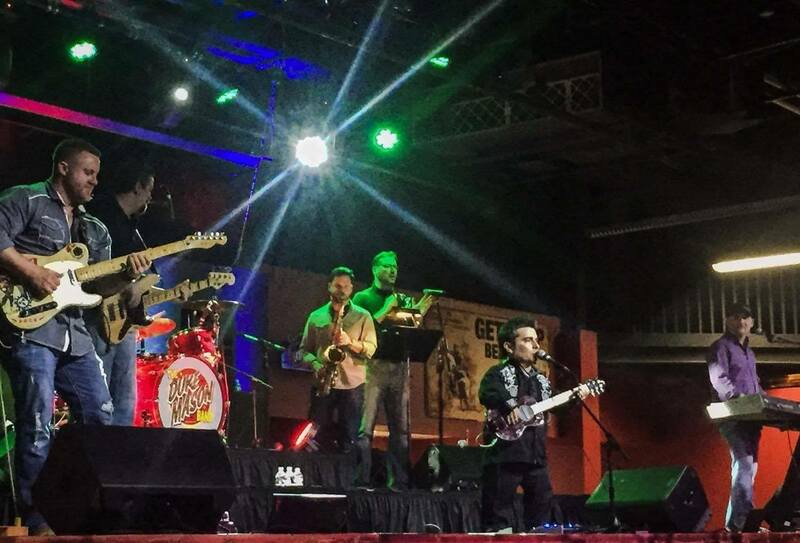 Check out this photo of the Duke Mason Band, featuring duke himself with his G-Sharp OF-1! 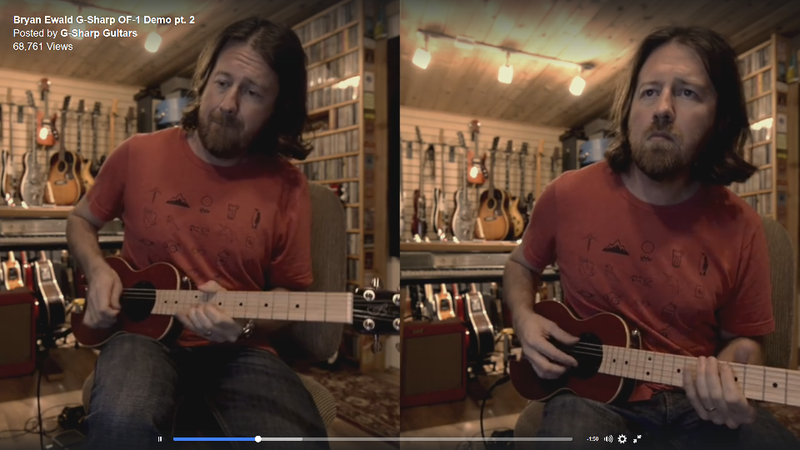 From his instagram: "Track 2 from the G-Sharp OF-1 travel guitar demo. 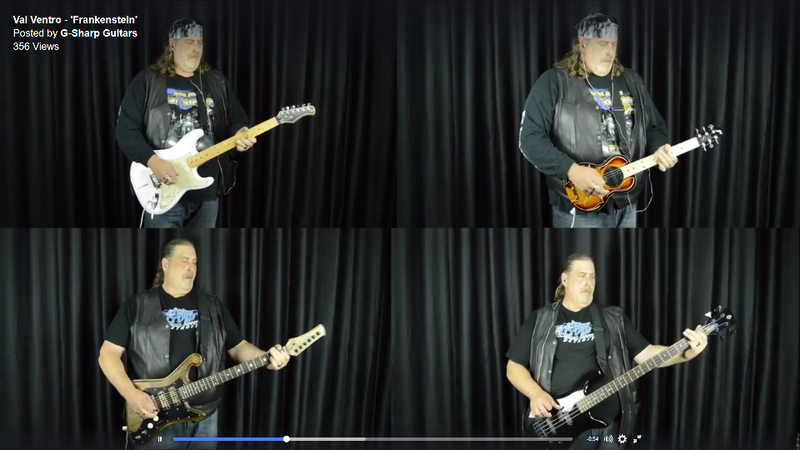 This time in standard tuning. Some Caroline Guitar Company Haymaker and Barber Electronics Direct Drive for good measure. But featuring the Earthquaker Devices' Bit Commander on synth bass and solo on the out. 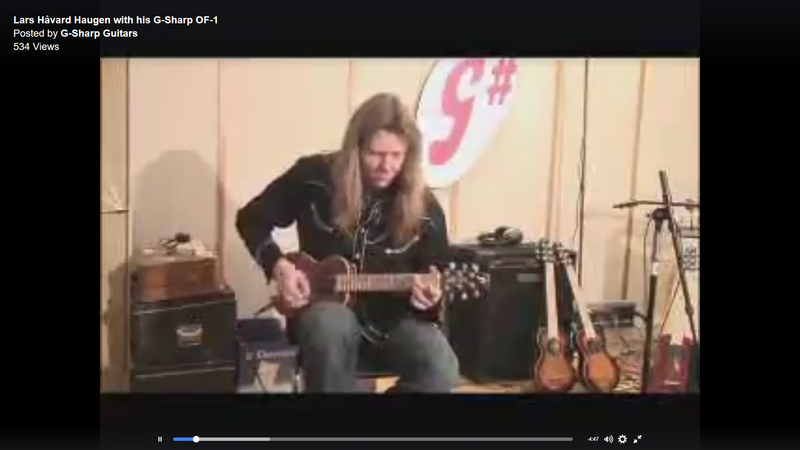 Big sounds from a small guitar." 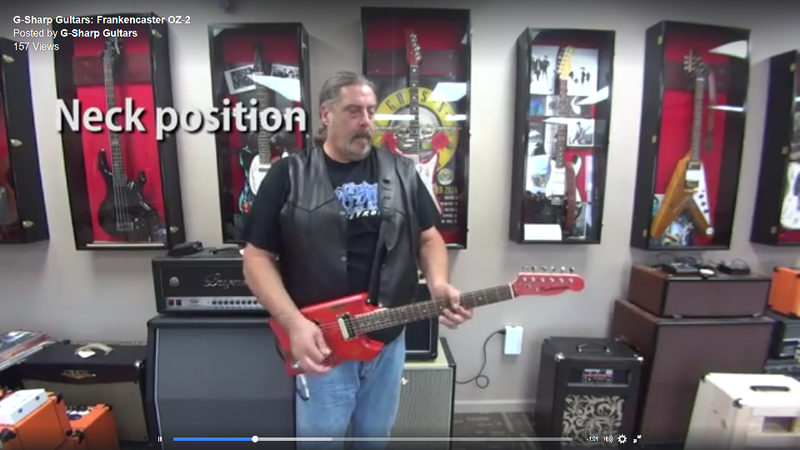 Check out Bryan Ewald with his G-Sharp OF-1! "It may be small, but it's a serious instrument and sounds wonderful. The OF-1 from G-Sharp Guitars. I saw Bernhoft make proper use of one of these at a show, so it was more than worth checking out. 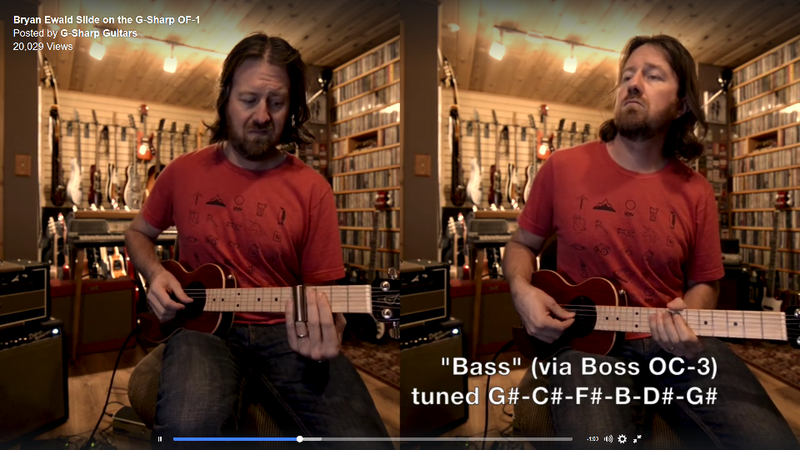 This particular track, the first of two, had a little help from a Haymaker from Caroline Guitar Company, a Barber Electronics and B-Custom Tone Press, a Boss OC-3 (for the "bass") and a Furious Slides Titanium slide." 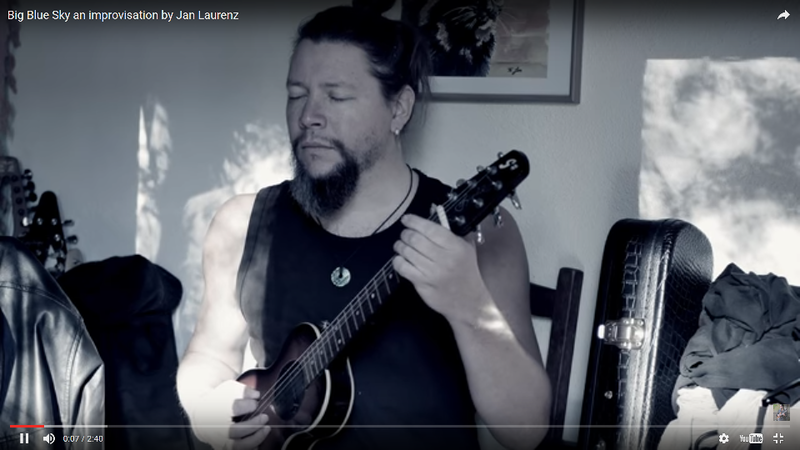 Jan Laurenz creates another beautiful piece on his G-Sharp OF-1! Lars Håvard Haugen from one of Norway's absolute top notch groups, the Hellbillies. 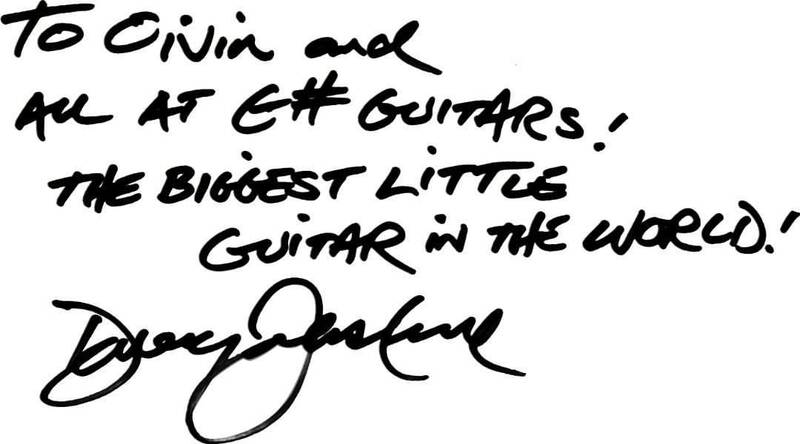 Davey Johnstone of the Elton John Band shares his praise on the G-Sharp OF-1!